All The Books I’ve Read Recently! Books! We all know I love them! Here’s the ones I’ve read recently! 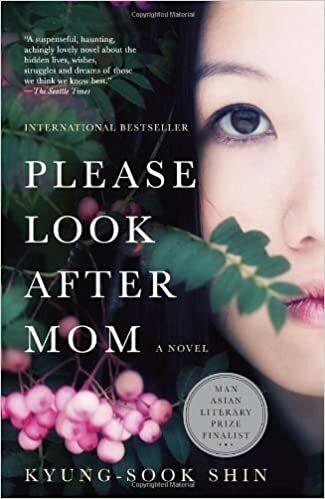 I got this book on a goodreads giveaway, and it is GOOD! It’s about a girl who moves to a small town in the pacific northwest to run her uncle’s newspaper. It has everything I like. History, clothes, the 20’s, a huckster, an opera, weird characters, a brothel…. I was so impressed with this. My one complaint? DAMN SERRATED PAGES. I hate them. They’re impossible to turn with one hand while standing on a train. Why do we still have these?! I picked this one up because it was on sale and it had a recipe for mole sauce. I’m so glad I did. This book makes me want to learn fluent spanish because if the translation was that beautiful I can’t even begin to imagine the original. The wording in this was so… It’s about this girl who’s an amazing cook, and she meets a man and falls madly in love with him. She’s the youngest daughter though, and is forced to stay unmarried and take care of her mother while watching the love of her life marry her sister. The way this book flows though. It just makes you feel everything. I have a friend who wants to be a mortician. She didn’t tell me this until the third or fourth time we hung out. Talking to her about it and why she’s passionate about it made me realize I’m really weird about death. Like megaweird. When I heard about this book on All the Books I thought of Jodie and decided I need to unweird myself and read it. 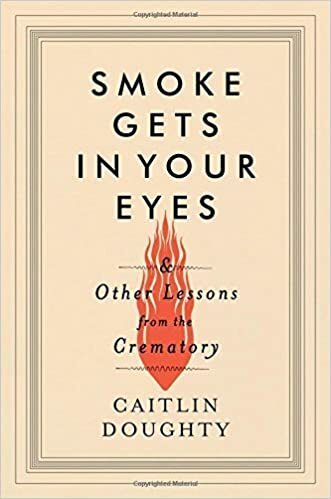 It’s written by the girl who does Ask a Mortician on youtube and she is delightful. I love how this book delves into the history and culture of death. It also lifts the curtain of the death industry. I didn’t know what I expected going into it, but I definitely didn’t expect to laugh. Doughty’s hilarious. Definitely worth a read. 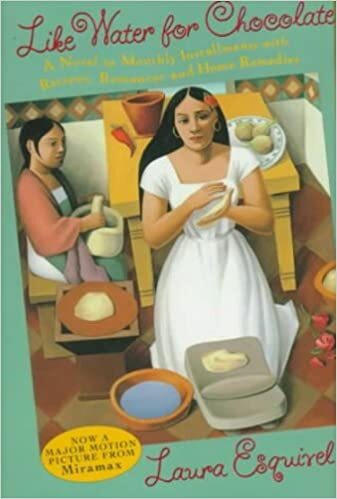 This book was one of my Mom’s book clubs selections. The amount of book club books I’ve read and have brilliant insights on… you’d think they’d just start inviting me. 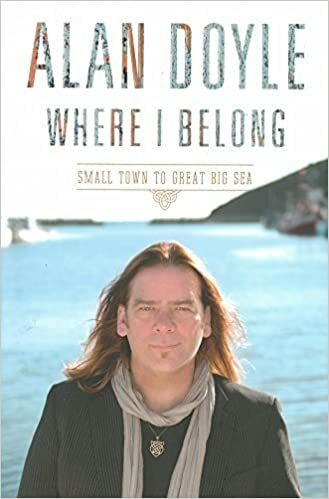 Alan Doyle, for those who don’t know, is the lead singer of Great Big Sea. They’re a very Newfie band. I always worry when reading books written by public figures- he’s an amazing musician and can write poetry but can he craft a narrative that keeps me interested? HELLS. YES. The main charm was the sense of place. This book writes about Doyle’s journey from childhood to the formation of the band. He grew up in a small town and damn if I don’t want to pack up my bags and get on a plane there. This is one of the most wanderlust-inducing books I’ve ever read. I’m waiting for my Newfie friend to read it so we can discuss it over a glass of Screech. For those of you who don’t know I’m trying to read a book by an author from every country in the world. I told this to my friend from Korea, and he recommended this. I now hate him because I cried on the train three times. The start was confusing- it switches perspective a lot and the first part was written in second person. I don’t know why, but second person has always made me feel slightly uncomfortable. Not in a bad way, more in a “I can’t wrap my head around it. This book made me feel a lot like The Little Town Where Time Stood Still in that I kind of got confused near the end and had no idea what I was reading until I hit the last bit and then I was like “woah.” It’s so good. As for my books by countries, here’s where I’m at! I’ve been busy. Work has been… work. Adam and I are taking French classes, I learned how to use a drop spindle, I cast on the beekeepers quilt… I’ve been reading a TON for both pleasure and school. Most importantly I’ve been working on articles that got published on Matador! If you don’t know Matador, you should. I discovered them when I was 18 while slacking off at my first office job. The photo essays are gorgeous and the articles insightful. Block off like 5-8 hours of reading time because it’s a black hole of awesomeness. If you like Vancouver, me, or both definitely check out 21 Signs You Were Born and Raised in Vancouver and 22 Signs You Grew Up Drinking in Vancouver. I’m so excited to be a part of a site I’ve fangirled over for years. Some friends and I went to one of our favourite bars the day the first one got published and the bartender literally quoted my article back to me. It was amazing. I’m also so happy that I’m planning a trip! My flight attendant friend’s sister has never been to Europe, so we’re taking her to London and Paris! I’m beyond excited- 16 days and counting! I’m not prepared at all. I know what books I’m taking and that’s about it. Basically, I kind of have to get my ish together in 2 weeks.